Surfing has evolved from a relatively obscure pastime to one of the fastest growing sports in the world. Today, there are millions of surfers across the globe. 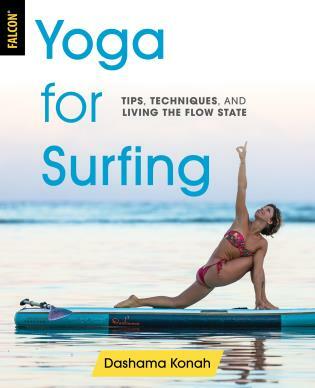 The Art of Surfing was the first book of its kind to avail participants, both beginner and advanced, with the same training and coaching principles of the more established and traditional sports. It has empowered both recreational and competitive surfers to prepare for and catch the best waves. 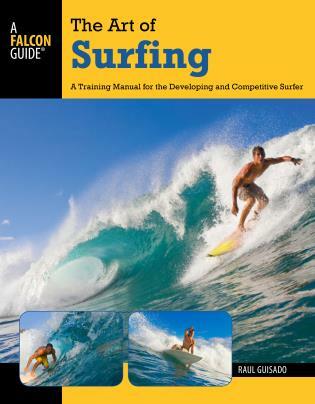 A chapter on surf contests rounds out this coaching and training manual. Let The Art of Surfing help you develop a game plan to boost your physical, technical, and mental performance--and prepare to catch the next wave. 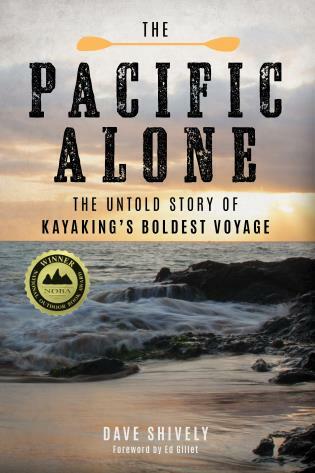 Raul Guisado grew up surfing and skiing, He has a B.A. in biological sciences from the University of California at Santa Barbara, is a certified strength and conditioning specialist, and has been a sports performance coach for action sport athletes since 1995. Raul is a former World Cup/Olympic coach for the U.S. Ski Team and coached athletes who competed in the 1998, 2002, 2006, and 2010 Olympic Winter Games.